The Sleuth has learned that Chevrolet’s second-generation compact sedan that arrives this fall for the 2016 model year will be joined a few months later by a hatchback model. Actually, this particular body style isn’t new to the Cruze since the European version is currently available in hatchback, wagon and sedan formats. The Spy Guy has also overheard that Chevrolet is seriously considering turning the Cruze into a hot hatch that could compete with the 2016 Focus ST, Honda Civic Type R and Volkswagen Golf GTI. The plan would be to install a full suite of performance hardware, including a turbocharged 280-horsepower four-cylinder engine that originates from the European Opel Astra OPC. That would turn the normally sedate Cruze into a Cruze missile. 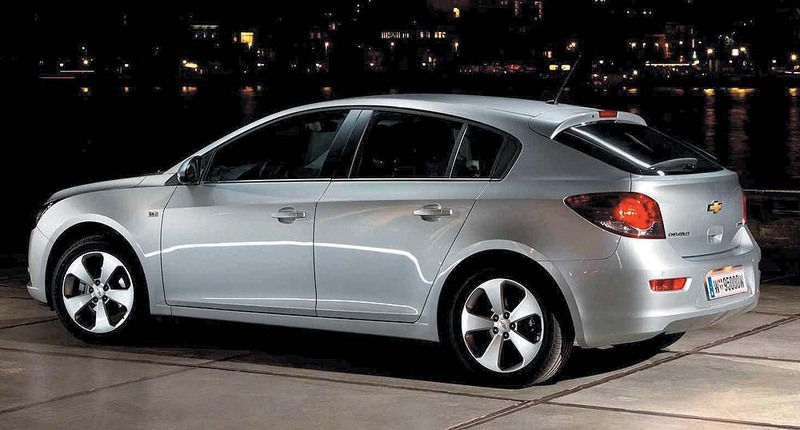 A Cruze hatchback doesn’t really come as a surprise to The Sleuth since one already exists in Europe. But how about a “hot-hatch” version to go against the Ford Focus ST?